Anna has been acting since the age of 16 and has performed in numerous theatre productions in both her native Germany and the UK. Her credits include the role of Laura in The Glass Menagerie, Helena in A Midsummer Night's Dream and the lead in The Little Mermaid. 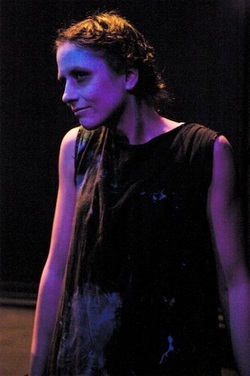 She has worked with theatre companies in Berlin, Frankfurt and Birmingham and is currently based in Glasgow. Since having moved to the UK in 2006, she has also worked in museum education, particularly focusing on storytelling.